Cops: 2-year-old fatally shot 11-year-old sister in Phila. PHILADELPHIA - Philadelphia police say a 2-year-old got hold of a loaded gun and fatally shot his 11-year-old sister. Police say the fatal bullet struck the girl's shoulder and then traveled to her chest. The girl was rushed to Children's Hospital of Philadelphia, but died a short time later. 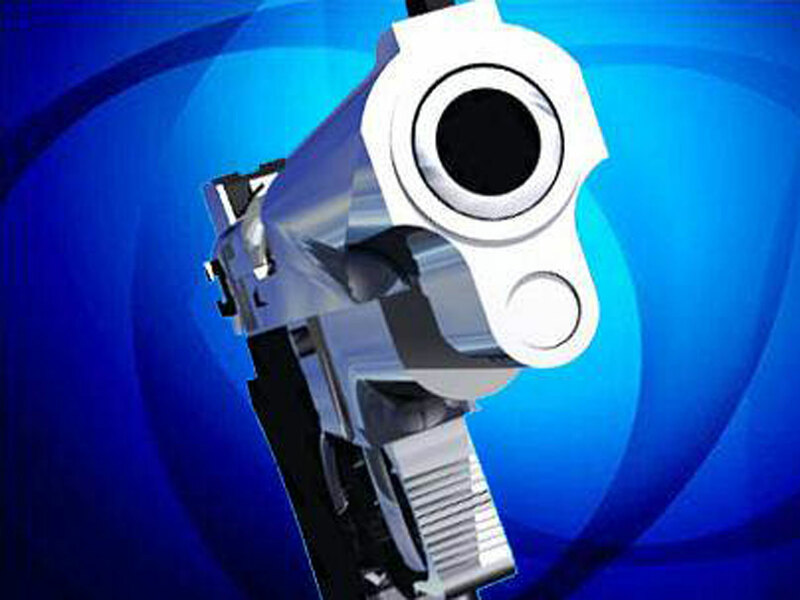 The shooting occurred in the city's Mantua section.